Let me just start this off with three words: Harry Potter holos. Yup. That's right. 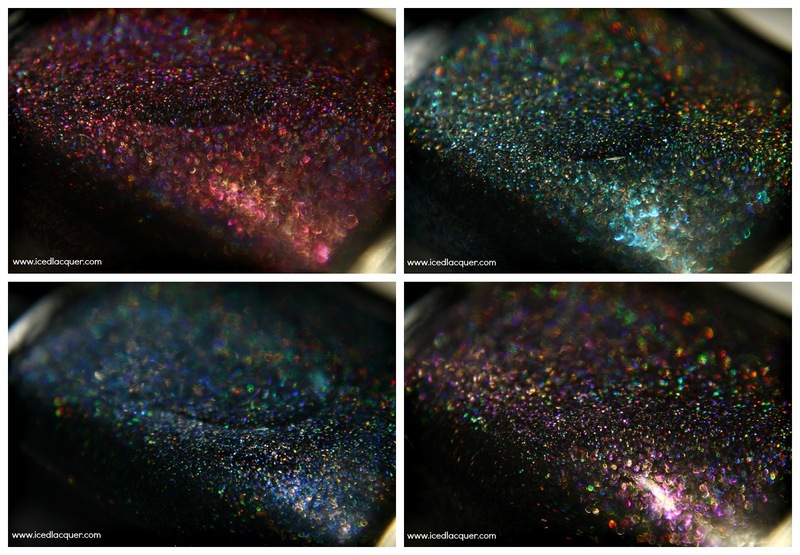 This amazing new collection from Firecracker Lacquer is called "The Deathly Holos" and consists of four vampy, Fall-appropriate linear holographic shades. From left to right we have "The Unbeatable Wand," "A Stone to Resurrect," "Beating Death," and "The Cloak's Secret." Seriously, just look at these? Deliciously pigmented with a magically amount of linear holographic sparkle. 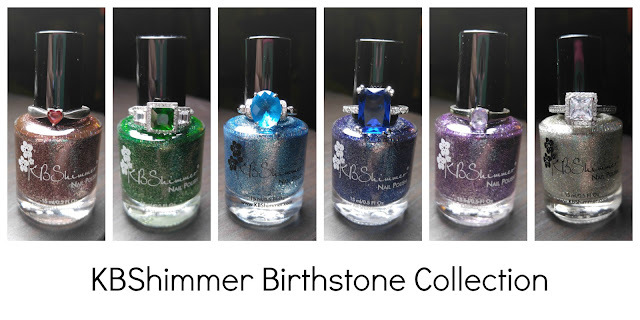 All four had a perfect formula and only required one thick coat for full coverage. ONE coat! They do dry to a somewhat satin finish, so I recommend top coat to bring out the shine. Oh and with each description I included Kendahl's hilarious descriptions from her press release notes. "The Unbeatable Wand" - A pinkish-burgundy linear holo with pink flecks. These photos show one thick coat plus top coat. "Getting ready to face the Dark Lord? You’ll want to take this lacquer with you." 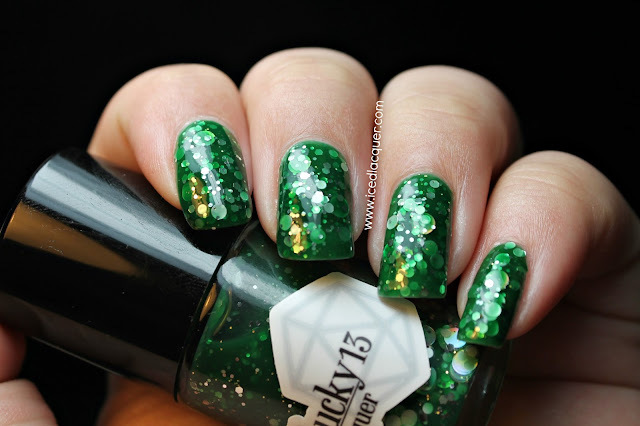 "A Stone to Resurrect" - A super dark forest green linear holo with teal flecks. These photos show one thick coat plus top coat. "Wearing this lacquer doesn’t guarantee everlasting life, but it doesn’t hurt to try, right?" "Beating Death" - A bright navy blue linear holo with blue flecks. These photos show one thick coat plus top coat. "When you stumble upon death with your brothers, your chances of beating him are absolutely better with this lacquer on." "The Cloak's Secret" - A dark (almost black) purple linear holo with purple flakes. These photos show one thick coat plus top coat. "Have you always wanted to be invisible? Wearing this lacquer won’t actually make you invisible, but it will surely help you pretend to be!" 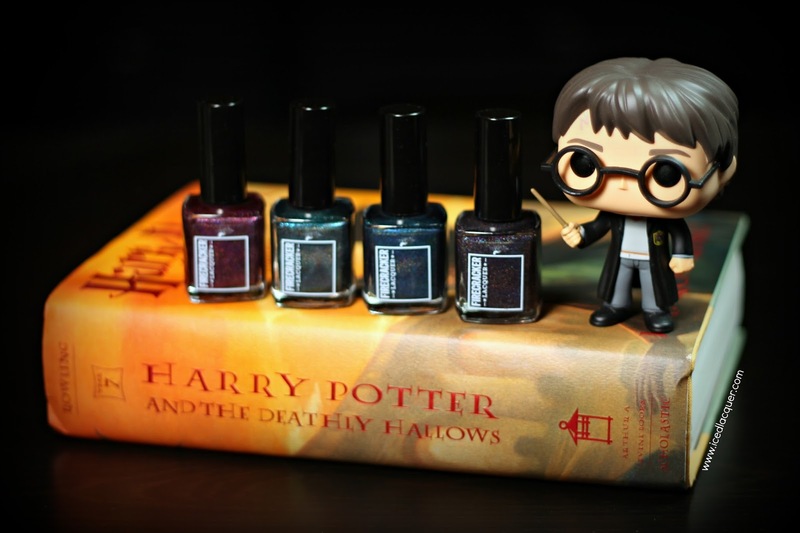 My opinion: A Harry Potter themed collection of one-coat linear holos? Uh yeah. I'm pretty sure these couldn't possibly be any more perfect. I love that all four colors almost look black indoors, but when you get some light on them the true color really comes to life. They're dark and mysterious, kinda like The Dark Lord, but they also have a perfect balance of linear holographic shine for that gorgeous effect in the sun. 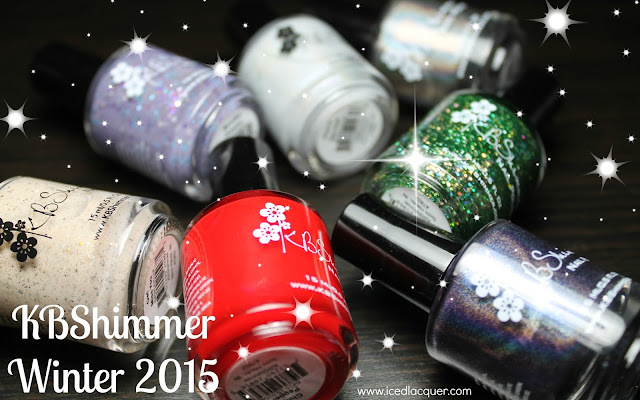 The tiny, shimmering flakes in each one add an extra level of interest to each shade that takes these beyond regular holo polishes. 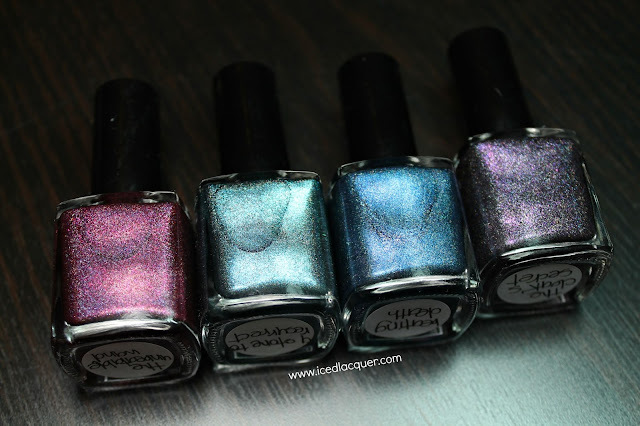 Check out the Firecracker Lacquer shop on Thursday for these four shades as well as another Halloween themed mini-collection, brand new holo flasks, rhinestone picker pencils, and new nail studs/décor. Your pictures are freaking gorgeous and I'm so beyond in love with the group shot. I died.